DLC news will come very shortly now. Could be a nice surprise. DLC date and content will be confirmed soon. I'm not saying any more at the moment. No more patches planned for console. Still working on cheat fixes and MLO. Konami Digital Entertainment GmbH has revealed details of a free data update for PES 2011, which will be available from December 21st. The download will be available for PlayStation(R)3, Xbox 360 and PC-DVD users, and adds a number of new items to the game. 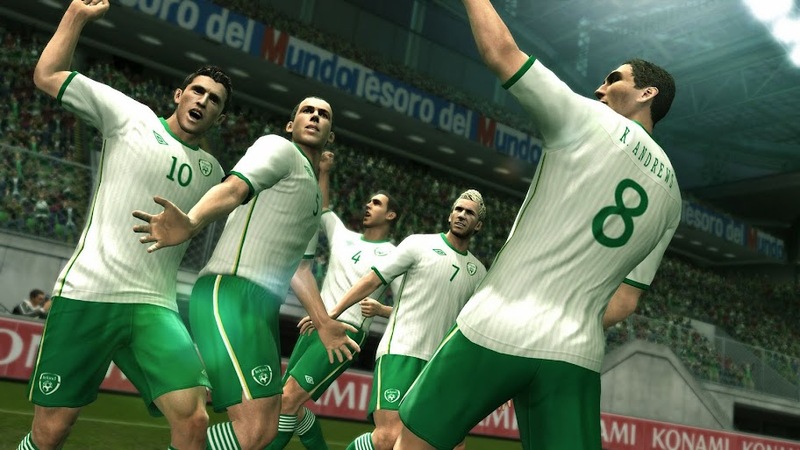 Twelve kits have been updated within the game, including those of the Ireland national team and some French club teams. 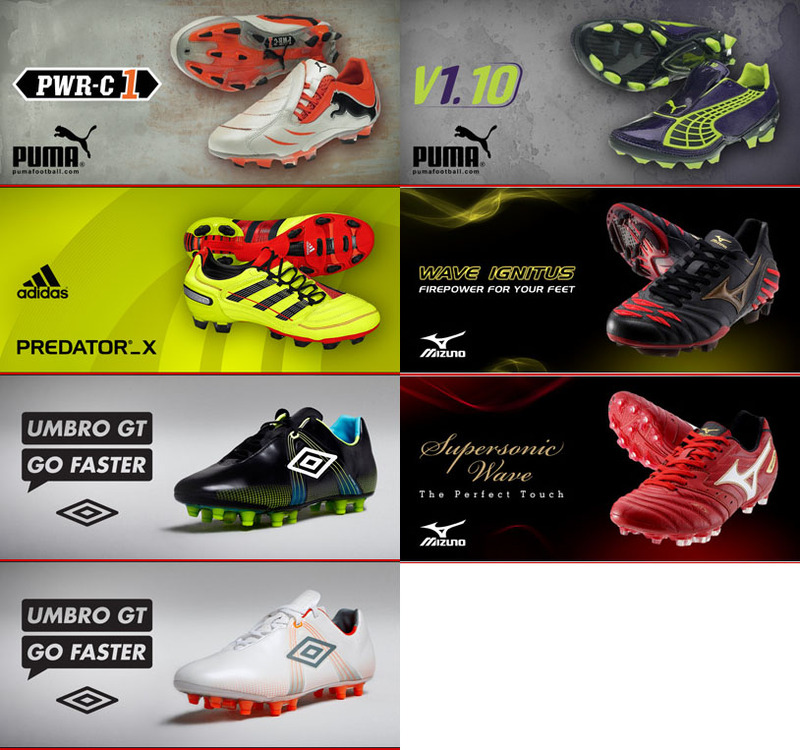 Similarly, ten new licensed boots styles from manufacturers such as adidas, Puma, Umbro and Mizuno have been added. Further free DLC will be released for PES 2011 during the coming year." Customers who have an internet connection will be able to download and implement the below update file. * Online Mode connectivity issues have been improved through changes made to the disconnection process. Meni je danas ponudio samo novi dlc. Oprez s patchem, ako donosi novi .exe kao što su to radili prethodni Konami patchevi, onda vam više neće raditi kitserver. Dok ne izađe nova verzija kitservera, kitserver više neće znati prepoznati novi .exe. Bok ljudi novi sam ovdje. Ovako, dakle ja sam jucer skinuo data pack 2.00 i to preko extra contenta, jer to mi je on sam ponudio kada sam ušao u igru. 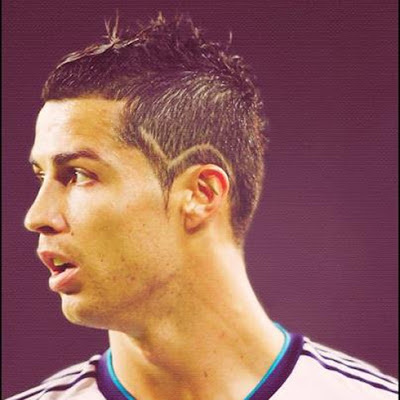 I sve 5. I nisam uopće skidao niti pokušavao sikdati patch 1.03. I ja danas upalim i piše mi version 1.03 data pack 2.00. Da li je moguće da su mi prilikom stavljanja dlc-a stavili patch 1.03? Nadam se da netko zna odgovor ili mu se to isto dogodilo. Hvala unaprijed. Da, kad sam otišao u online javio mi je da je došla nova verzija.